Engaged in manufacturing, exporting, trading and supplying of comprehensive assortment of furniture, the company offers a product range that is defined by premium quality raw material and sophisticated technology. Offered products are designed with high precision in order to meet set industry standards. 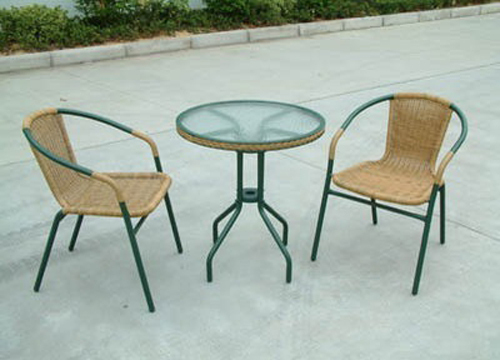 The restaurant chairs are manufactured using wrought iron and wood and come in various attractive designs and bright colours. The eye-catching designs are lightweight and easy-to-clean.